Do it yourself, change the headlight assembly on your Saturn Ion, the model manufactured between the years 2003 and 2007. This is a simple replacement that can be done in less than 15 minutes, without any tools. In some cases, depending on the age of your vehicle and its condition, you might need a pair of pliers. First of all, open the hood of the car and go above the headlight that need repairs or replacement. Here, you will have to remove two metal pins like the ones seen in the picture below. 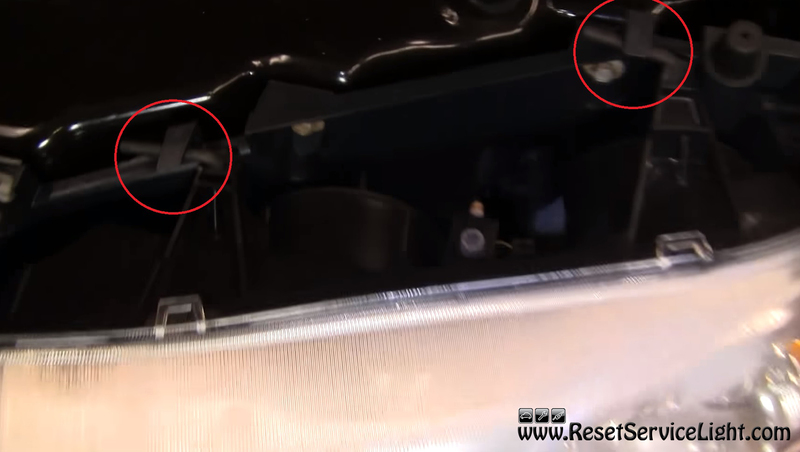 These retainers actually secure the headlight assembly to the body of the car. You might find it difficult to remove them sometimes, so you can use a pair of pliers to help you out. After you remove those pins, you should be able to simply pull out the headlight. 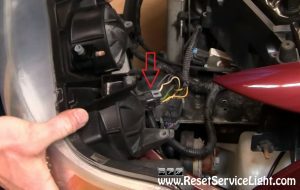 In order to remove it completely from the car, unplug the main electrical harness behind it, that powers the light bulbs (the one seen in the image below). The new headlight can be installed easily, as well. 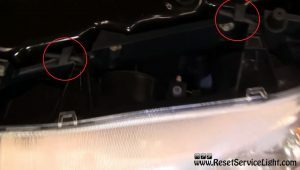 Align it properly inside the body of the car, as the old one was, reconnect the electrical harness behind and secure it with the metal pins. 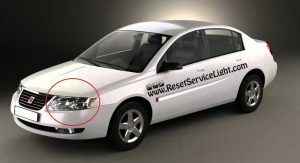 This is all you have to do, if you need to remove and replace the headlight assembly on your Saturn Ion, the model produced between the years 2003 and 2007.